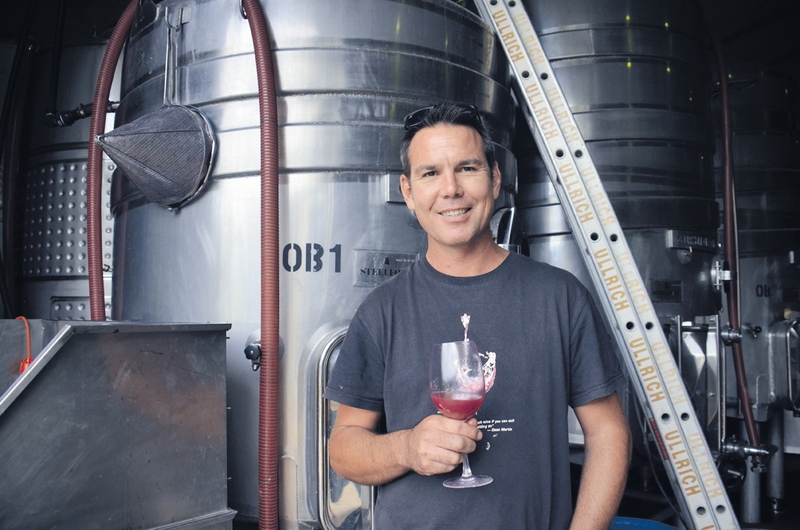 Michael Wood joined Obsidian Wines in August 2005. 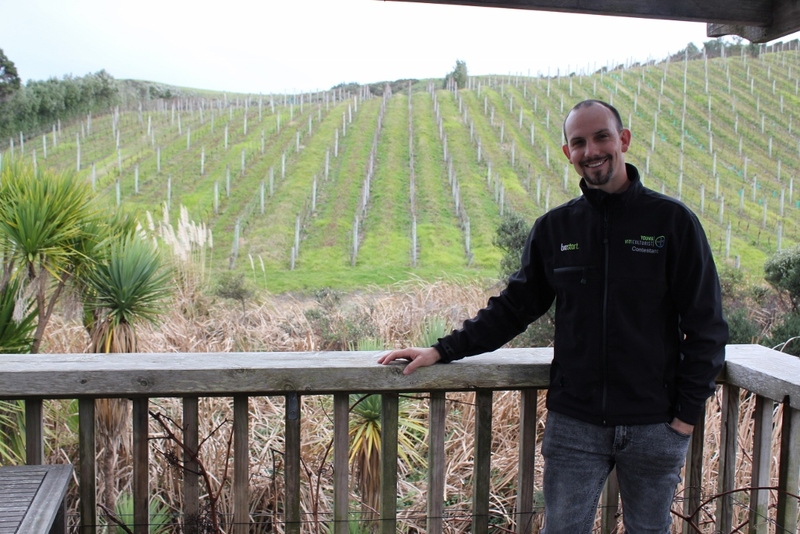 Michael developed his love for Waiheke and its unique grape growing environment while working for Passage Rock Wines. In particular Michael found that working with Syrah was his passion and he is delighted with the potential demonstrated by the wines made from the four vineyard blocks grown at Obsidian. Michael’s wine experience goes back to Germany and Australia. He worked for Weingut Heitlinger in Baden, Germany and Mudgee, NSW for Simon Gilbert Wine Services, as Assistant Winemaker. Michael gained his wine industry training in Blenheim where he completed his diploma in Viticulture and Wine Production in 2000. More recently Michael has worked two vintages for Domaine Courbis in France’s Northern Rhone Valley. In 2017, Michael won the prestigious title of New Zealand Winemaker of the Year at the NZ Aromatic Wine Show after showcasing three wines, the Obsidian Reserve Syrah 2015, The Mayor 2013, and The Obsidian 2015. 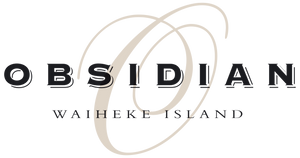 Tim Adams joined the Obsidian team as Assistant Vineyard Manager in 2015 before quickly progressing to Vineyard Manager in 2016. Tim holds a Bachelor of Science as well as Post-Graduate Diplomas in both Neurophysiology and Wine Science. His love of being outdoors and his connection with the land on Waiheke Island has shown in his ability to grow fantastic, powerfully flavoured grapes for Obsidian vineyard. Tim also took out the title of Bayer Young Viticulturist of the Year in 2017, a tough competition which tests all facets of vineyard management, from hortisports to agribusiness skills.